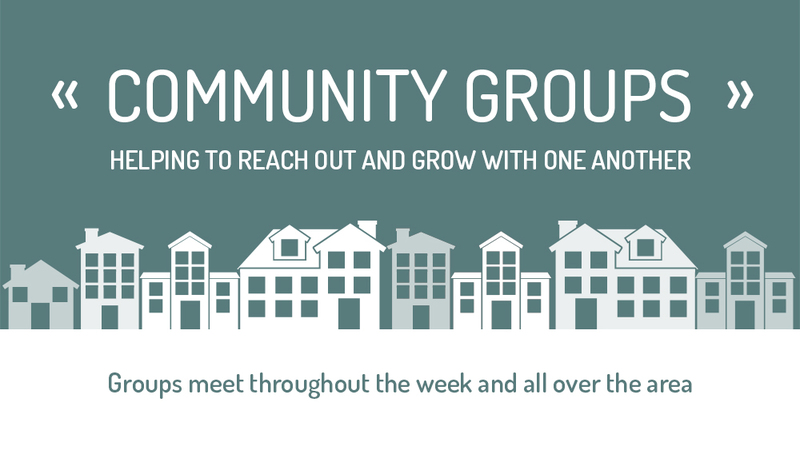 Our Winter/Spring Community Groups at Parkside Westside have resumed! If you haven't joined one already, we encourage you to check them out. Joining a Community Group is one of the best ways to truly be a part of Parkside Church Westside. For more detailed information, visit our Community Groups page. Occasionally, locations vary so we also recommend that you contact the group leaders for the most current information.